Where can I get more capital? For the investor, startup, or entrepreneur this question is on your mind constantly. In some cases, the answer might be reducing your cash outflow. Plus, the benefits extend beyond just having more money to invest. Let’s find out more. What if you could cut your utility bills in half? What would you do with the savings? While reducing energy consumption is always a good idea, there are limits to how much you can cut back. One of the biggest checks many people write each month is their student loan payment. If a significant portion of your monthly income is devoted to paying down student debt, that can increase your debt-to-income (DTI) ratio and make it harder to borrow money to start a business, or buy a car or house. Many graduates with student loan debt even forgo marriage or having children due to the financial strain of their student loans. In many cases though, refinancing can remove this limitation. If you were to reduce your monthly student loan payment, you might end up with hundreds or thousands of dollars more to invest each year. 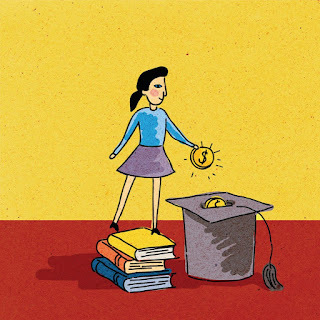 When you refinance your student loan, you basically swap your current loan for one with a lower interest rate. The end result is a smaller monthly student loan payment. This lets you free up capital to put towards personal investments or startup projects. An alternate strategy is to keep paying the same monthly payment, but shorten the overall payment terms. This allows you to pay off your debt faster. What method you choose depends on your overall investment horizon. If you need the cash now, then lowering your monthly payment is probably best. In many cases, the savings from refinancing student loans at lower interest rates can be substantial. Your savings will depend on how much of an interest rate reduction you can qualify for, and how long you take to pay your loan off. ● Lower your monthly payments, but take more time to repay your loan. This will lower your DTI, but could increase your overall repayment costs. ● Get the most savings by increasing your monthly payments, paying off your loan faster. This could increase your monthly payment, and your DTI. ● Stay on the same repayment schedule, but with a lower monthly payment and overall repayment costs. Borrowers who have used the Credible marketplace to refinance into loans with shorter repayment terms have reduced their interest rate by 1.71 percentage points, and are on track to pay $18,668 less over the life of their new loan, on average. 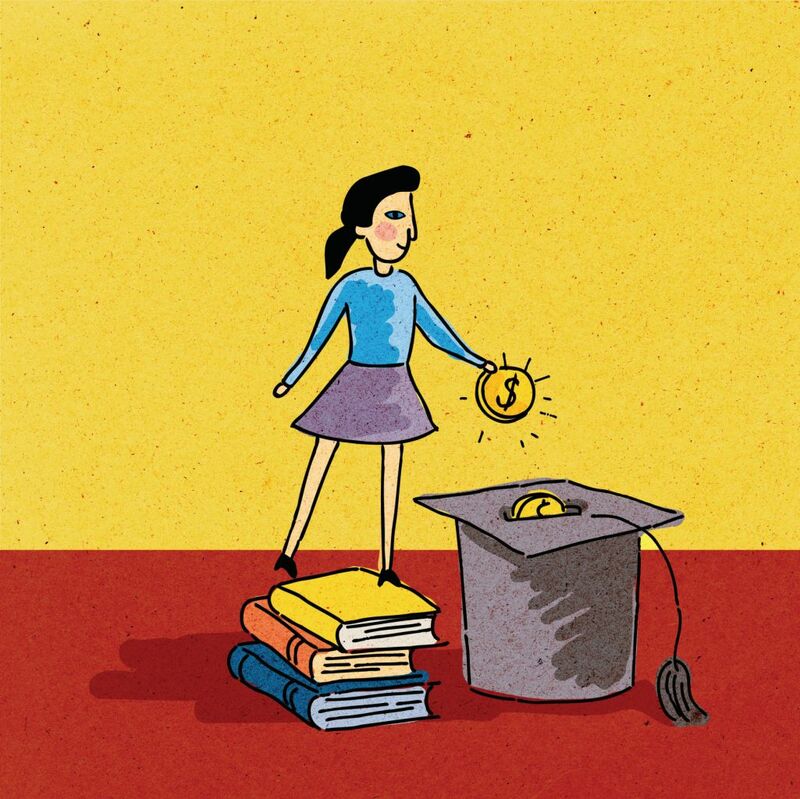 Besides freeing up cash, refinancing your student loan may have other benefits. For example, when you apply for a loan, lenders don’t look at your credit score alone. For many lenders your debt-to-income (DTI) ratio is even more important than your FICO score. It’s simple to calculate your DTI ratio; just take your total debt and divide it by your total income. When you refinance your student loan, your overall debt burden goes down. This means your DTI improves in the eyes of lenders. So if you need to take out more credit in the future, your chances of getting approved are better after refinancing. Also, the stronger your credit profile, the higher the chance you qualify for lower interest rates. This is a great strategy if you think you might need to inject cash into a future business venture. For some, investing means buying a property, starting a business, or purchasing stocks. For others, it’s buying a home to invest in your family’s future. No matter what your priorities are, refinancing your student loan can give you more financial freedom.